What is ninja innovation? When you think of the legendary warrior, several qualities should come to mind: strength, survival, cunning, mission - focused and adaptable. These are the same qualities that lead to a successful enterprise, whether in business, politics or your personal life. "Ninja innovation" is the concept that any successful endeavor must begin with a strategy that has these qualities as its foundation. When a ninja undertakes a dangerous assignment, he must have a strategy that will guide him through to completion. He must have firm goals but he must also consider all possible obstacles and so be adaptable to unforeseen crises. This is what sets the ninja apart as the laser - focused fighter of legend: Survival is the just the first step; success is the ultimate goal. 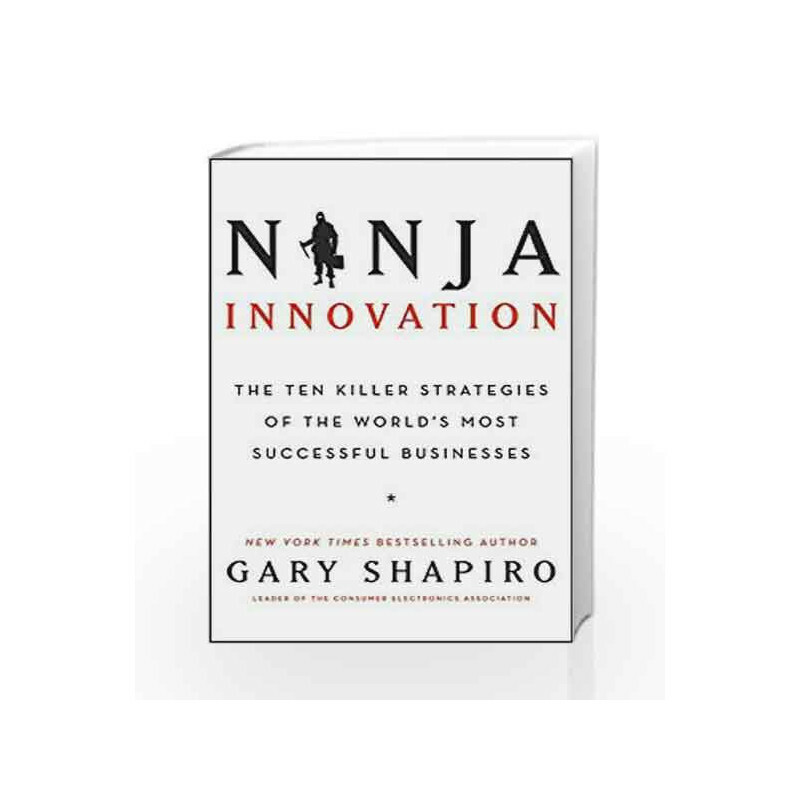 In Ninja Innovation, Gary Shapiro will answer the question he has heard from CEOs, entrepreneurs, politicians and everyday Americans: What leads to success? 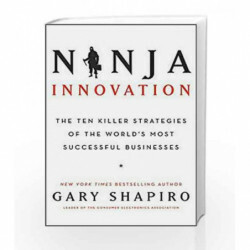 Drawing inspiration from the legendary ninja warriors of old and his first - hand experience with the world's most innovative companies, Gary Shapiro argues that to succeed, every venture in business and life needs a strategy that is strong, cunning, mission - focused and adaptable. The goal of Ninja Innovation is to help readers discover how they can bring innovative thinking into their enterprises. Ninja Innovation Book is not for reading online or for free download in PDF or eBook format. Table of Contents,Index,Syllabus,summary and image of Ninja Innovation book may be of a different edition or of the same title.